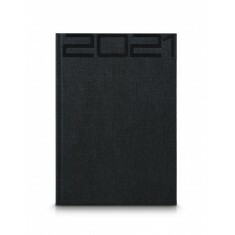 Need somewhere to scribble down your darkest secrets? 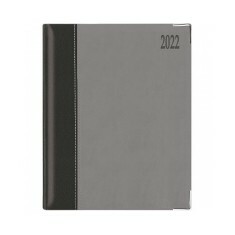 Or just to jot down your next set of meetings or your shopping list? Our range of promotional Diaries is fit for whatever you may use your diary for. 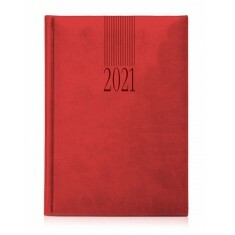 Your design can be blind embossed or embossed with silver or gold foil. 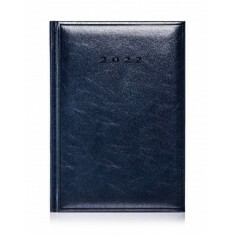 We supply high quality branded leather diaries in both landscape and portrait formats and both pocket and desk sizes. 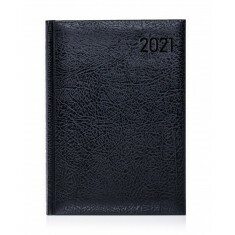 Our range of customised diaries is popular for everything from office giveaways and executive gifts to tourist and gift shop items that you can jot down everything about your travels. 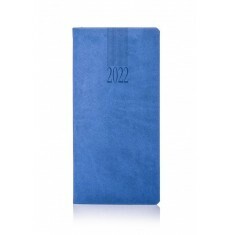 We can brand these personalised diaries with gold or silver foil or just go for a subtle embossed design to give your diaries that premium feel. 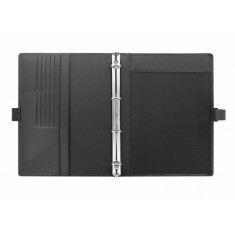 Our range is available in plenty of sizes from ones to slip into your pocket to ones that will stay firmly fixed on your desk. 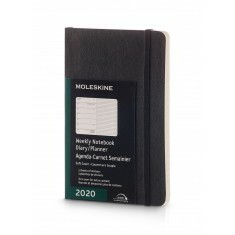 When you’re in need of one that is easy to pop into your handbag, our personalised Arles Pocket Diary has plenty of space to jot down your notes and take around with you. 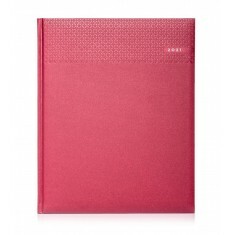 But if you need one that has a stylish finish to it, our custom printed Matra Pocket Diary has a patterned top edge. 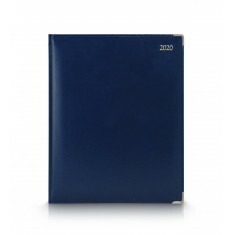 Finished with a matt effect to the cover and available in plenty of different colours, you’re sure to find right colour to match your brand. 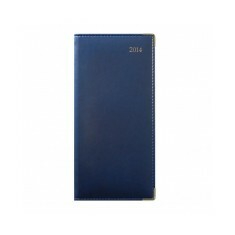 They make outstanding giveaway items for students just joining university to jot down their timetables and any super organised office workers. Need some advice on the best diary for your next event? Give our experienced sales team a call and we will be happy to help. Matt effect outer. Week to View layout. Various sizes available. 18 month timescale. 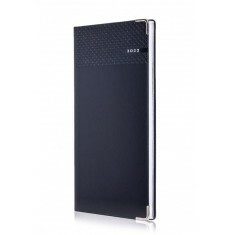 Soft touch finish. Clasp closure & stitched detail. Week to view. Supplied with pencil. 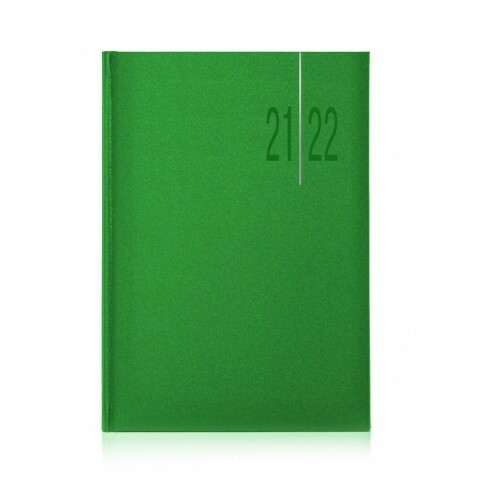 Make your clients fall in love with keeping track of their appointments by giv.. 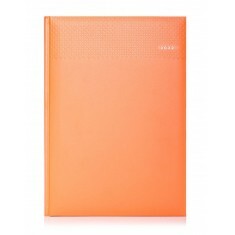 This gorgeous Letts Lexicon Q5 Quarto Weekly Diary is a fab addition to any of.. The finishing touch! 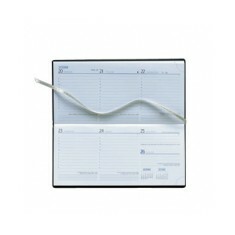 Polyester Elastic Diary Bands custom printed with your de.. 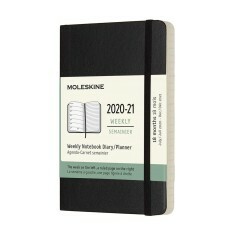 Smaller that usual personalised pocket diary in smooth Colombia material. With.. 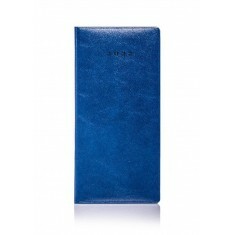 Smooth, hardwearing cover. FSC paper. 13 month span. Contains London Underground map. 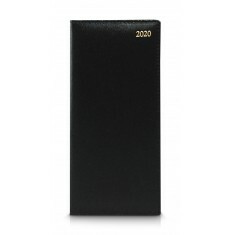 The perfect travel companion to keep you organised! 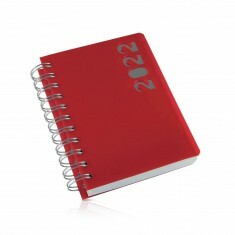 Our branded Colombia Pocke..
144 white pages with 13 month diary, perforated page corners and blind embosse.. Double matt effect cover. Ribbon marker. Various colour choices. Quick turnaround. 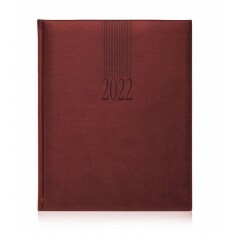 Stay organised this year with our branded Colombia De Luxe 2015 pocket diary .. 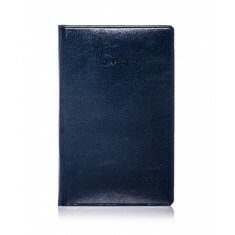 This high quality, stylish and versatile Diary is Italian designed and made. T..
Day-to-view. FSC ecological credentials. Tactile soft cover. 5 colour choices. Day per page style. 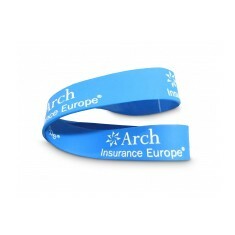 Soft touch finish. 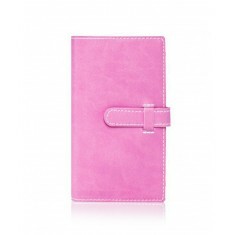 Durable cover. Silver page edges. UK & world maps. 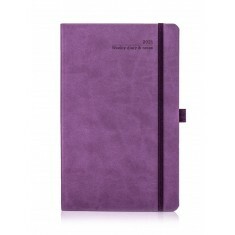 Keep yourself organised with our personalised Peru Medium Diary. 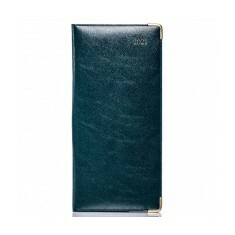 This practica..
Keep track of your Conferences, Events and Meetings with our personalised Colo..
Don't lose track of your busy schedule with our custom embossed Matra Medium..
Luxurious feel executive style pocket diary with opulent gold detailing. Week ..
Keep on top of your engagements by noting them in our custom branded A4 desk d..
Keep up to date with our custom branded Matra Large Weekly Diary. This desk di.. 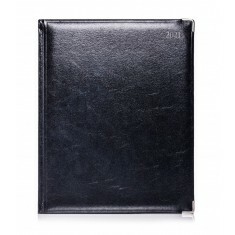 The classic Colombia De Luxe desk diary with luxury detailing is a week to vie.. 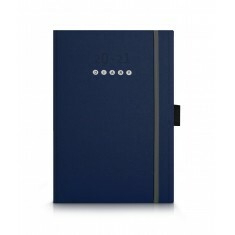 This A5 Diary is perfect for your desk, bag or briefcase! 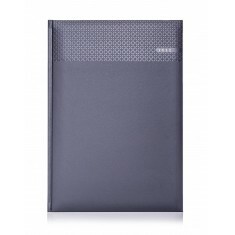 With a subtle graine..
Keep your School Year in check with our customised Lusso Medium Academic Diary..
You'll never want to leave home without our personalised Tucson Medium Daily D..
Help your colleagues and clients to organise their days with our custom brande.. 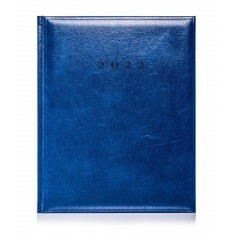 The deluxe version of our personalised Matra Deluxe Large Weekly Diary. 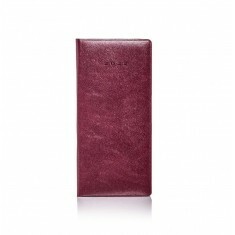 The ma..
For a modern, executive diary our Tucson Medium Daly Diary offers the perfect..
Never miss an appointment again with our personalised Columbia Large Daily Dia..
Made from crosta milano leather, this deluxe pocket diary features a real stit..
Keep up to date with our branded Tucson Quarto Desk Diary. 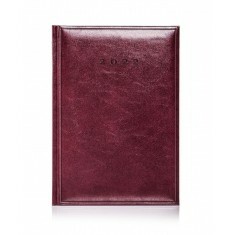 Perfect for busy bu..
Luxurious feel executive style 2013 Quarto desk promotional diary with opulent.. When you have lots of appointments to schedule our branded Tuscon Large Diary ..